Last Saturday at Sabbath School I was not in charge of teaching the lesson so I had the opportunity to “observe” another teacher’s presentation. I’ve seen Teacher G on bad and good days. On bad days, he’s arrived late, or started off by apologizing for not having prepared the presentation (because he’d forgotten or hadn’t had time), but I will have to say last Saturday it was a great day for him. 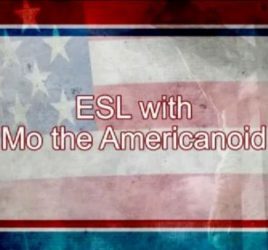 Like me, Teacher G is not a native English speaker, actually first he was a Math teacher but for reasons I’m not familiar with he decided to become a language teacher. When you’re presenting something to 60 – 80 people you’d better prepare ahead. The title of his lesson was “What you get is not what you see” dealing with perception and reality. Teacher G took great advantage of his powerpoint presentation, choosing images to assist him in conveying the idea. If you have already prepared a PPT presentation you are quite aware it is not an easy task. It’s not just “throw in” a few paragraphs of your talk and that’s it. 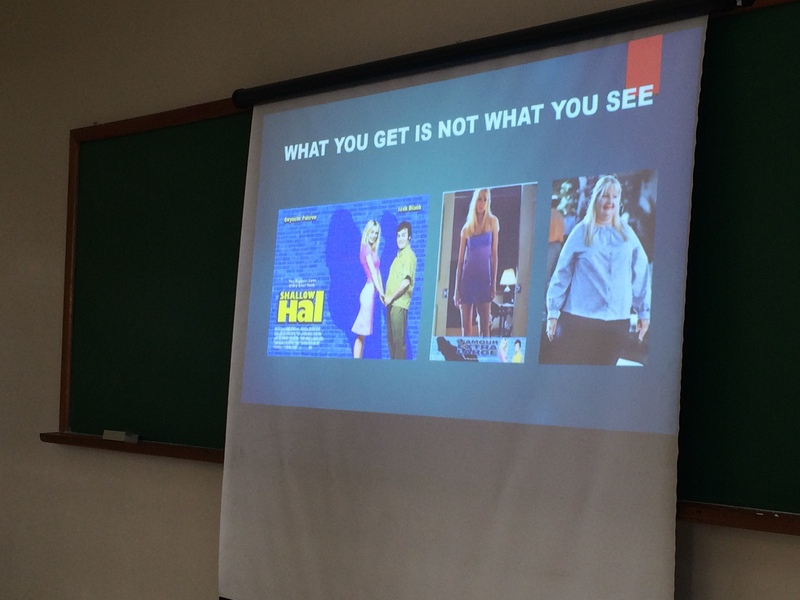 Teacher G used images from a movie – Shallow Hal (which students had seen and could identify with). 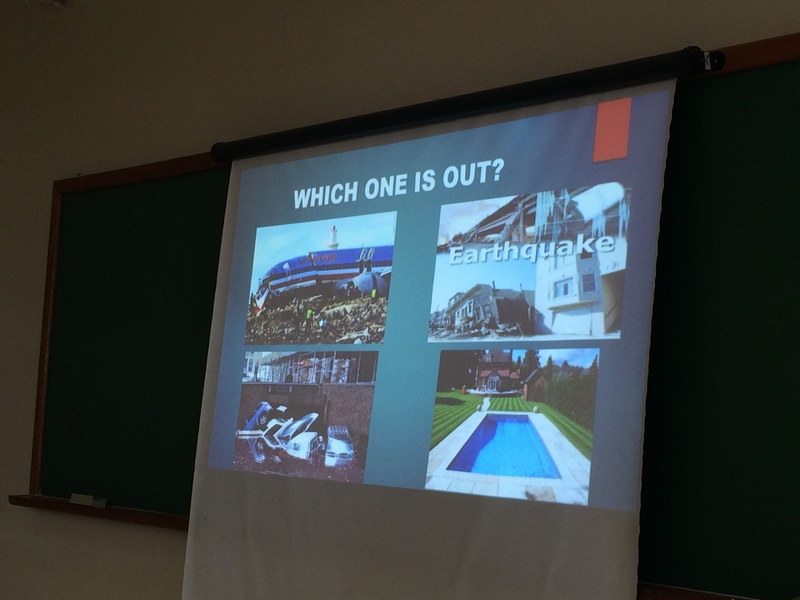 By showing 3 similar “disaster pictures” and one luxury swimming pool he led students to choose the easiest answer – thus emphasizing – perception over reality – all the pictures were actually related to deaths – with the swimming pool leading in the number of casualties in a year. In 25 minutes, the teacher was able to present a great talk on the opportun ities we have to develop critical thinking, not to judge a book based on its cover, not to be prevented from doing things because of “prejudgment”. 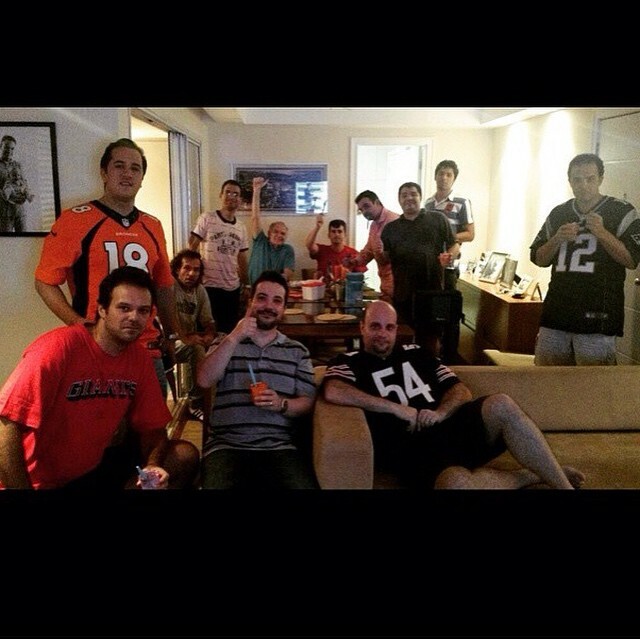 And all of that in a highly heterogeneous group of people in terms of age, education and language fluency. All of that supported by his preparation. He didn’t walk in rushing fearing he was late, carefully selected images and number of slides. His preparation made all the difference. I’ve been a Language teacher from the time of the record and cassette players (1985 to be precise). I remember when teaching an adult class at night (my first EFL group ever) I wanted to share with them this gospel ballad – Reach out – you can listen to the original recording on Youtu be http://youtu.be/BSqAbVtHf2Y – I only had the record and the school had no record player, so I carried a “portable record player” by bus to school and played the song with students busy filling in the blanks. My students really loved the song and it gave the lesson a more vibrant pace and rhythm. Generating entertainment, in a way. Since then I’ve tried to embrace technology in the classroom – the cassette player was replaced by the CD player, the VCR by the DVD player, the CD player by the iPod and the iPod succeeded by the iPhone and iPad. Today I can “entertain” my students with videos and songs, I can record them (which they abhor), they can say their teacher is using the latest technology to assist them in learning. 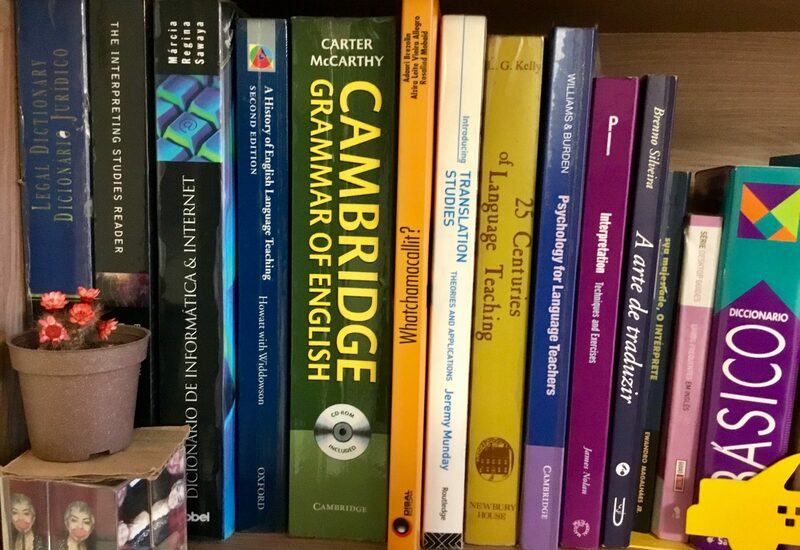 It’s true that students can now independently listen to podcasts and watch videos in their target language but at times I feel that we cannot ignore the centuries-old tradition of translation, grammar explanation, repetition, etc. I can show my students the picture of a sweetener sachet but they still will call it “sweety or false sugar”. I can play them a children’s song but they will still be saying “many childrens” or “many childs”. I can show them a picture or video of a supermarket checkout counter with a 20 or le ss items sign and they will still be saying “I have fewer work today”. “I drove less kilometers last week”. My point is that technology is a tool to assist us in opening the students’ minds to whatever we’re trying to teach but people are NOT technology – they still have the same basic needs as 6000 years ago and some teaching methods used ages ago should be revisited and adapted to today’s world. Learning DOES take effort and time. One point that must be emphasized is that no pill has been developed for an effortless English learning process. No escalators or elevators to help you reach the top of the hill. 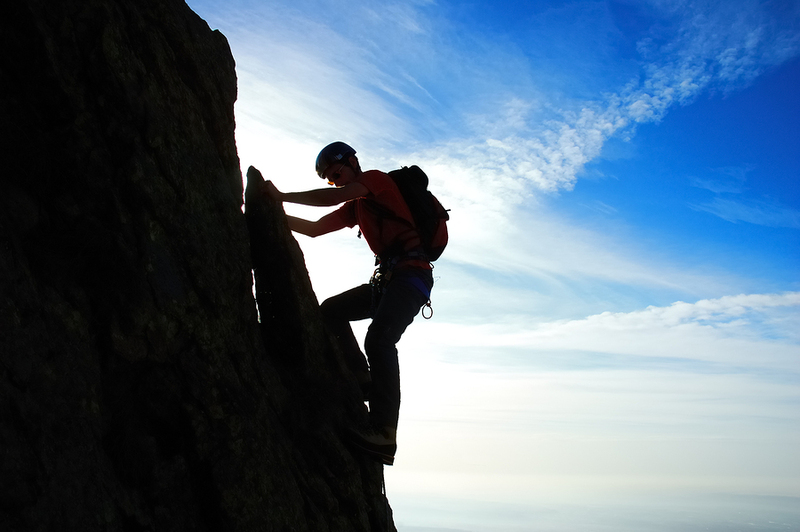 You may have state-of-the-art mountain climbing gear but it won’t replace your arms, legs, lungs and brain in the slow climbing process towards Language Fluency.